On last Tuesday, I celebrated my fourth year of having natural hair. Here is a recap of my experience so far and so much. I will be honest I was never the biggest fan of relaxers, but after the experience of my last one, it made my decision that much easier. 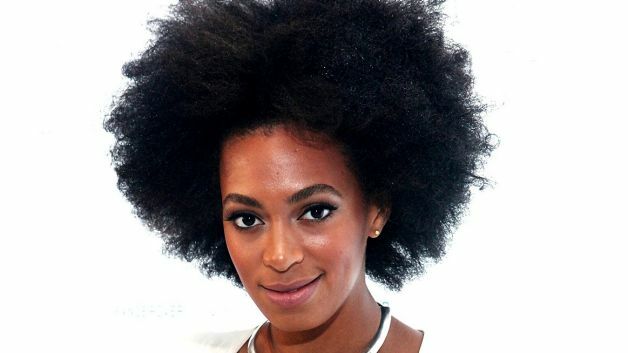 Prior to making my decision to go natural, I was familiar with natural hair, but I felt I needed to educate myself further. After doing my research, I decided to transition to let my hair after the damage of my last relaxer. 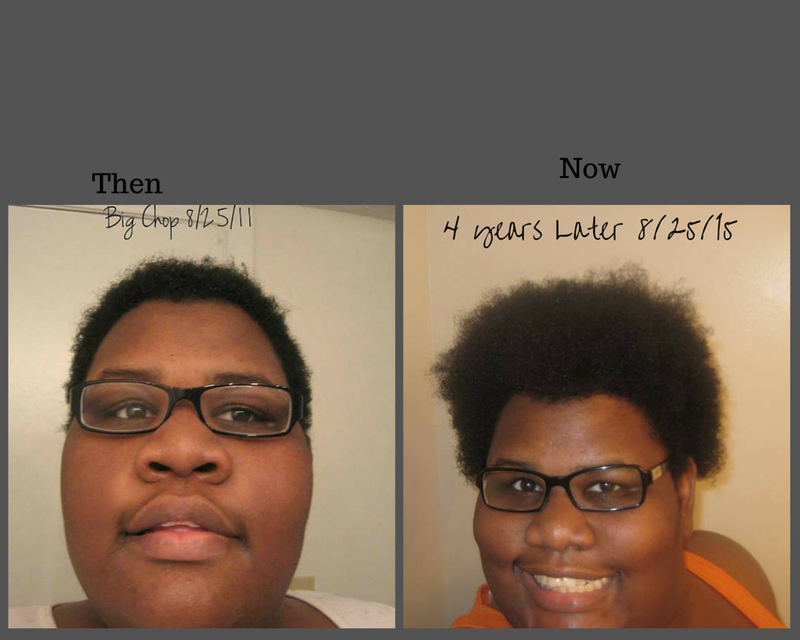 I transitioned (growing out the hair passed the relaxer parts) for three months before I decided to cut my hair (big chop). Then in August I took my hair scissors and went to business. I looked in a mirror for a while, but it started to sink in. My hair hasn’t been that short since I was a baby and that was 20+ years ago. Over the few years, I had a lot of trial & errors. I learned some products don’t work on my hair or brings on an allergic reaction. There are some protective styles I preferred of others. Since I started my natural hair journey a lot of things have changed. Although I have learned a lot there is still so much to learn. 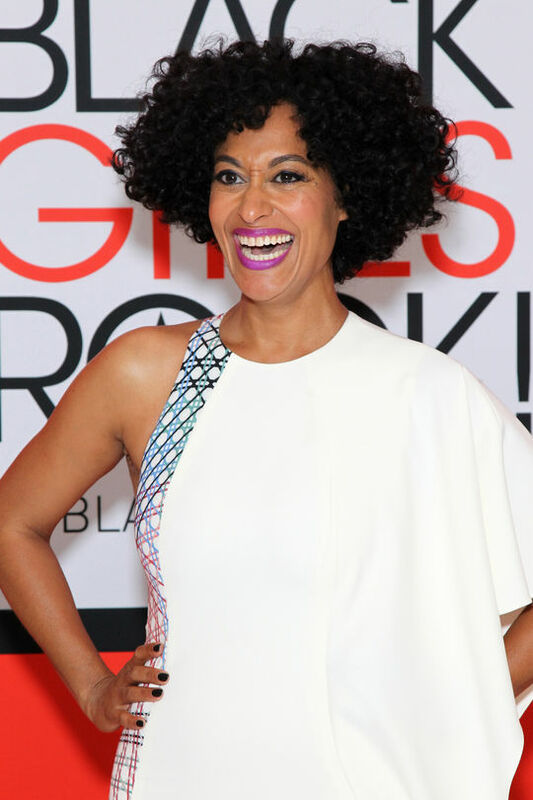 Also, natural hair is being represented in not just the world of fashion, but in media as a whole. 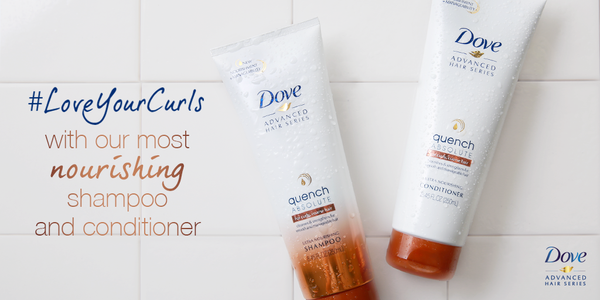 It has its pros and cons, but I am glad it is being displayed especially for the young girls with curly hair. Overall, I am glad I made the decision. 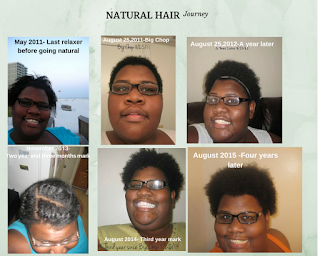 As my journey progresses, I want to make better decisions and see my hair benefit as a result. Hopefully, I will have great results as I entered my fifth year.